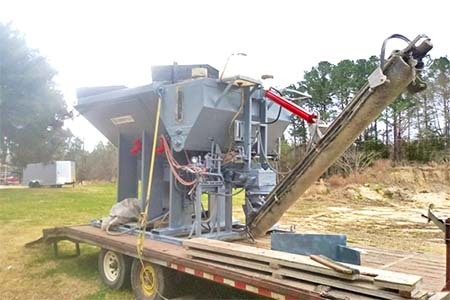 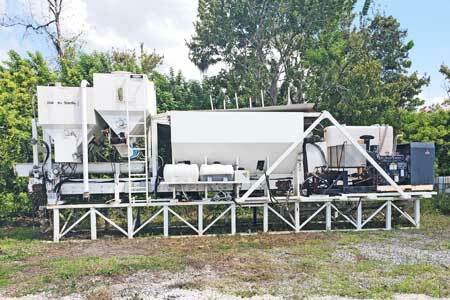 2012 CemenTech Mobile Concrete Mixer Reduced! 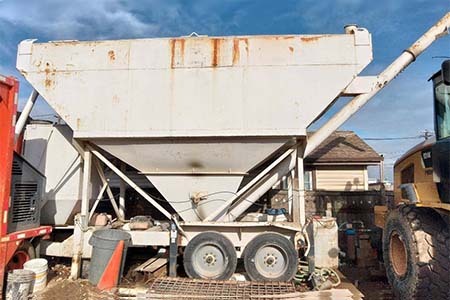 2002 CemenTech Mobile Concrete Mixer Bargain! 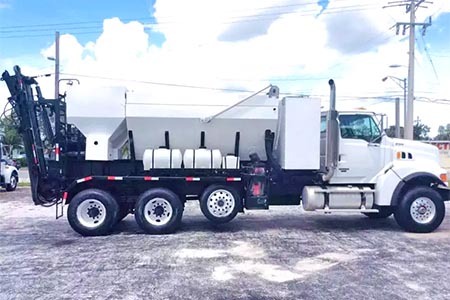 2018 Holcombe Mobile Concrete Mixer No Truck! 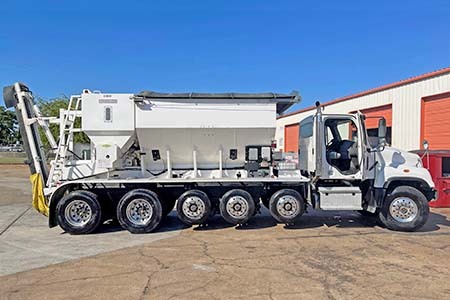 2018 Holcombe Mobile Concrete Mixer Like New! 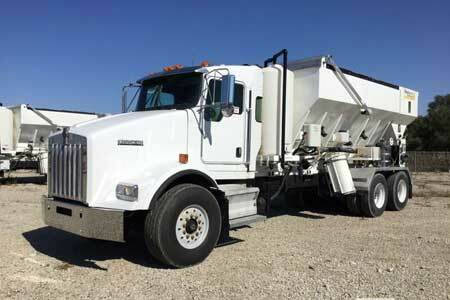 2014 Reimer Mobile Concrete Mixer Automatic, 12yd! 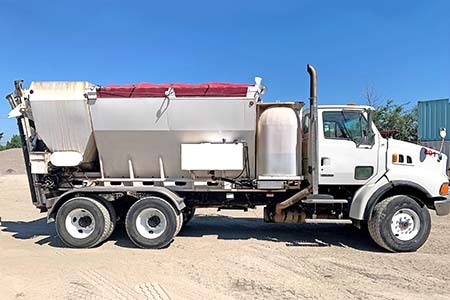 2008 Reimer Mobile Concrete Mixer 12yd! 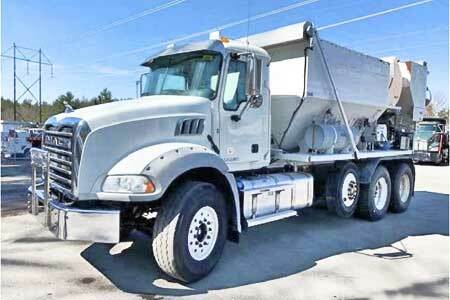 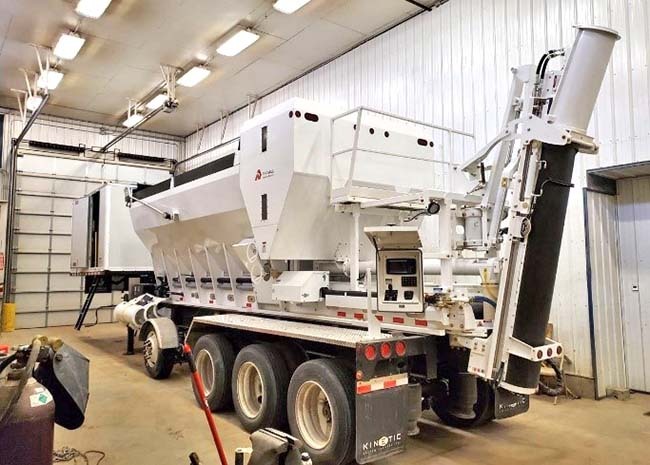 2007 Zimmerman Mobile Concrete Mixer Custom! 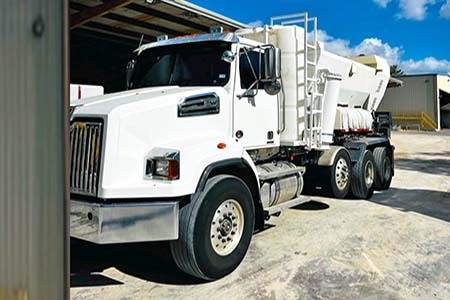 Mobile or volumetric mixers offer many advantages for the delivery of concrete that conventional ready-mix drum mixers cannot offer. 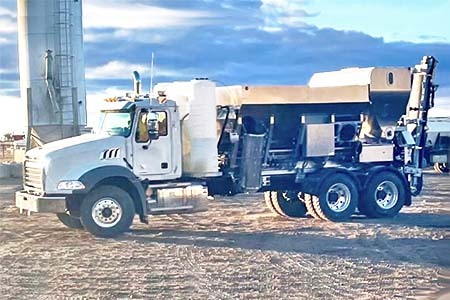 With mobile mixers, the required ingredients of sand, stone, water and cement are stored on the machine in separate bins and compartments as opposed to being pre-mixed at a concrete batch plant. 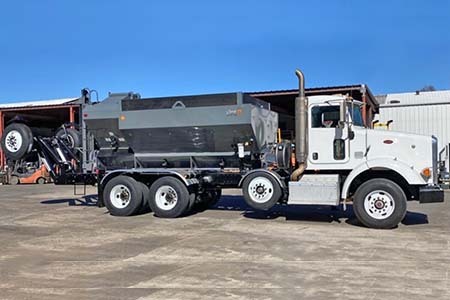 Volumetric and mobile mixers arrive at the jobsite where they mix and discharge fresh concrete regardless of the time in transit. 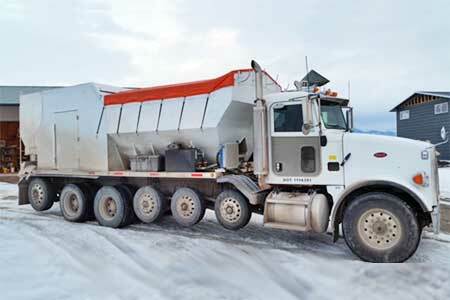 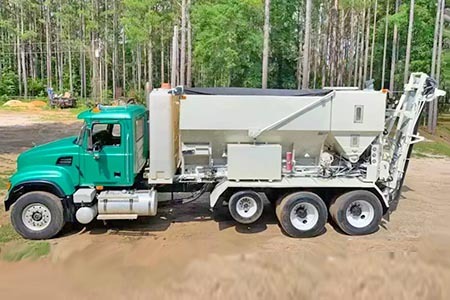 Mobile mixers can mix and deliver small quantities of concrete to several jobsites without having to replenish materials and without worry of spoilage – thus making them very efficient and economical. 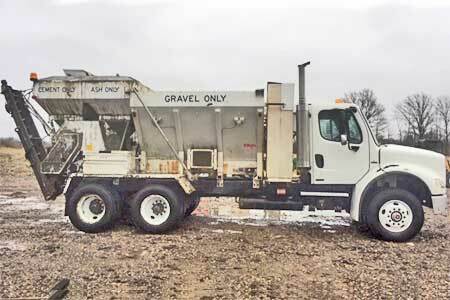 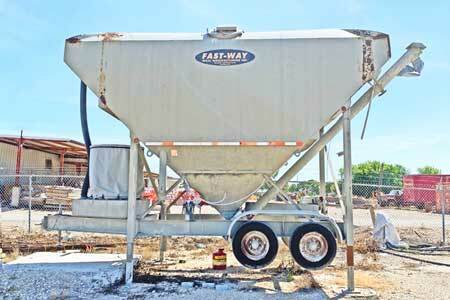 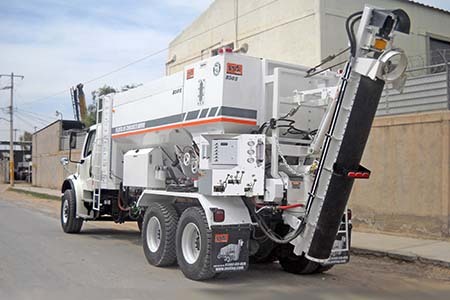 Mobile mixers all but eliminate waste and overruns by producing only what is needed at the job site and can adjust “on-the-fly” if more or less concrete is required. 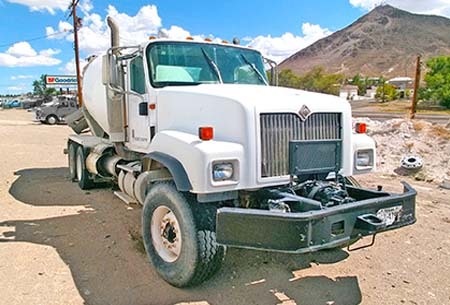 Unmixed materials can remain stored on the truck so they are not wasted. 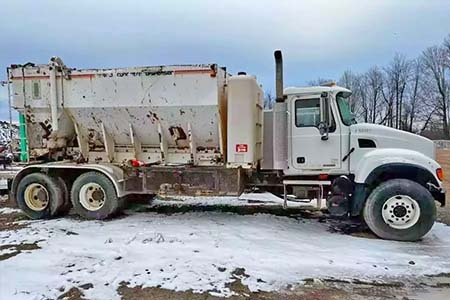 They can be used on another job or on future days. 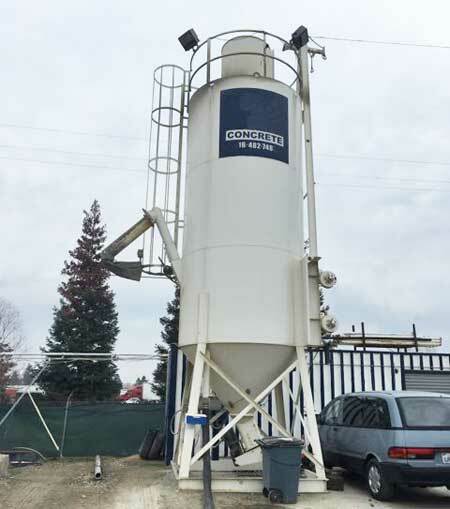 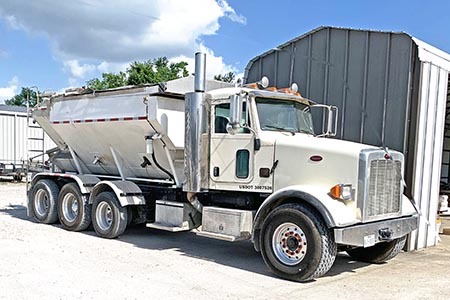 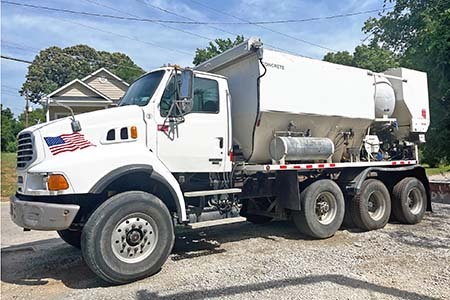 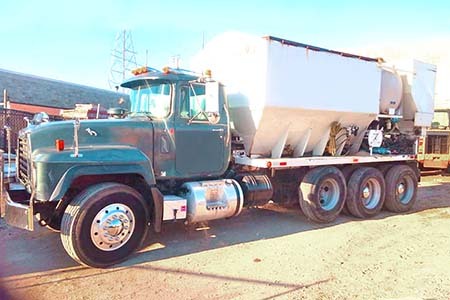 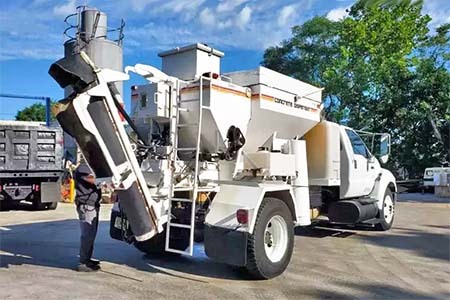 Since mobile or volumetric mixers make custom blends of fresh concrete, they can produce a variety of concrete mixes during the same delivery day. 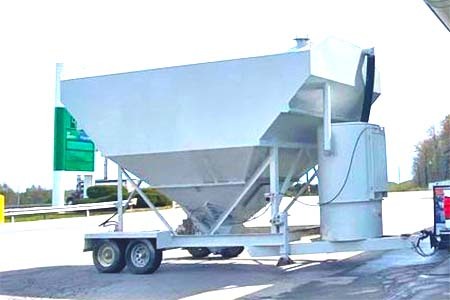 The mobile mixer or volumetric mixer is essentially a mobile concrete plant, delivering measured amounts of fresh concrete when and where it is needed.